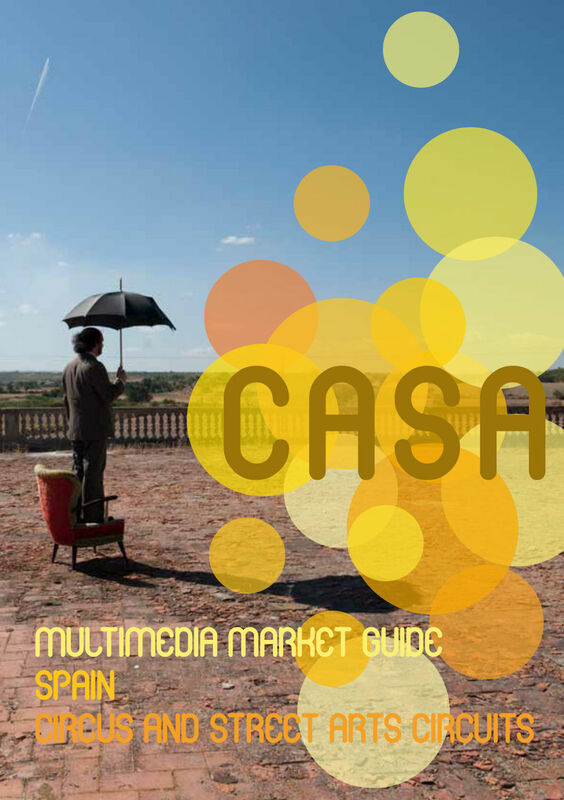 CASA is a European support programme designed by five arts organisations: MiramirO (Belgium), CircusInfo Finland (Finland), Cirqueon (Czech Republic), FiraTàrrega (Spain) and Subtopia (Sweden). 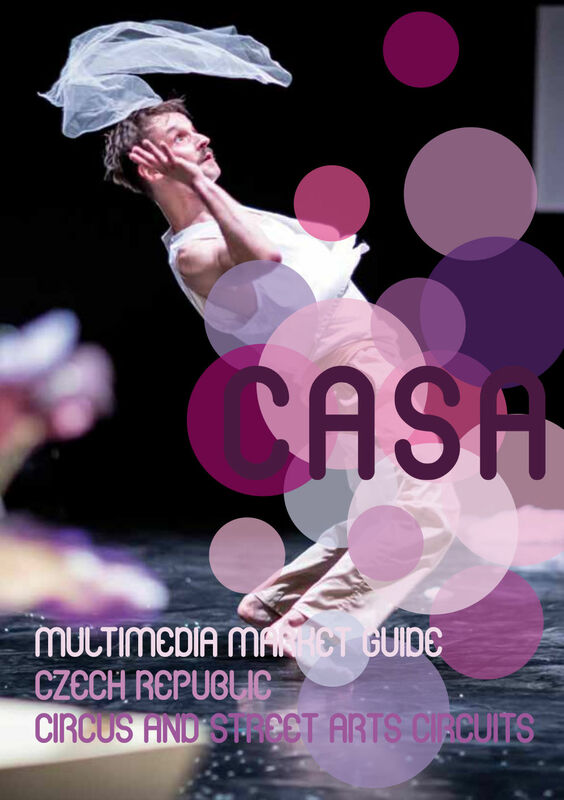 Together they join forces to equip professionals from the contemporary circus and outdoor creation sectors to work and cooperate transnationally, raising their ambition and capacity to work at international level. The programme aims at unfolding work opportunities, helping practitioners to access international markets and make new connections by developing their knowledge on different cultural contexts and artistic environments thus enhancing their (inter)cultural competences and skills. 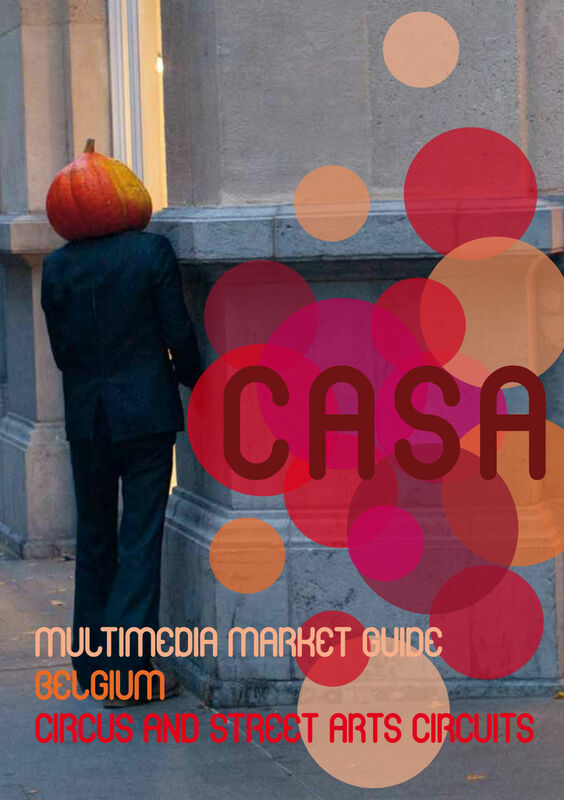 CASA makes both professional expertise and quality information accessible, and facilitate the sharing of knowledge and know how, in order to diversify approaches and work methods. 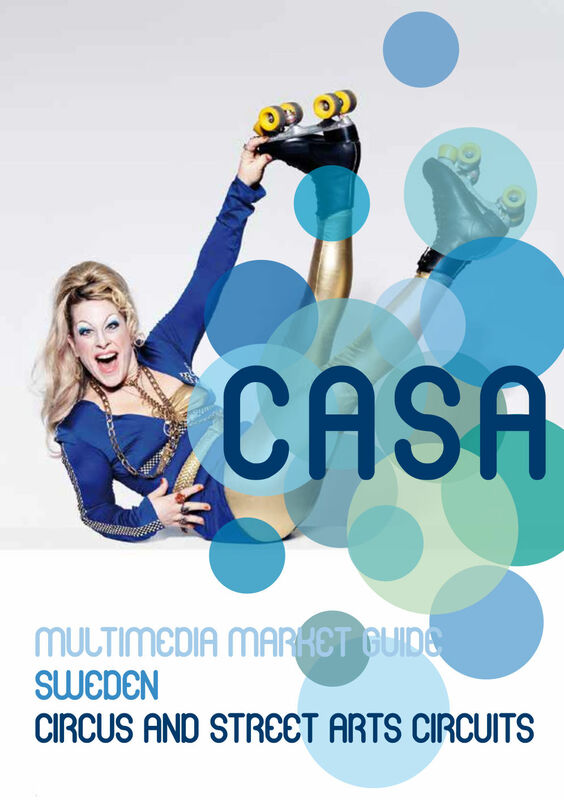 One-day trainings, led by international experts, with a focus on communication and marketing strategies and tools, to increase the capacity of individual professionals to work transnationally and adapt to production and touring realities. Seven-day exploratory trips into a different cultural context to open new horizons in terms of work opportunities, making new connections as well as being inspired by innovative approaches. Each trip explored audience development and participation, with more than 50 European professionals benefiting from this scheme. 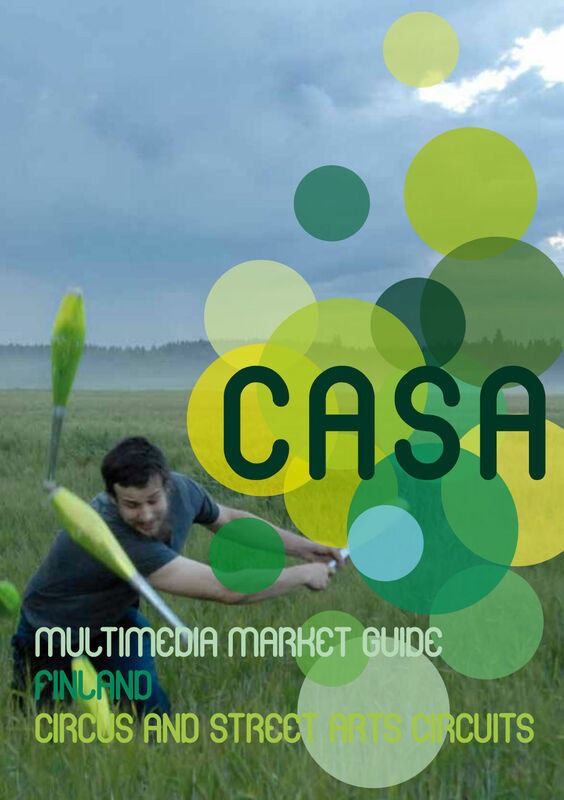 Accessible for free, these guides adopt an innovative multimedia format, each one focusing on a particular cultural context, providing quality professional information, mapping opportunities, and providing articles, videos or interviews from local stakeholders.